Jenny Adler is a marine-biologist-turned-photographer who explores the labyrinthine aquifer that lies beneath most of Florida. 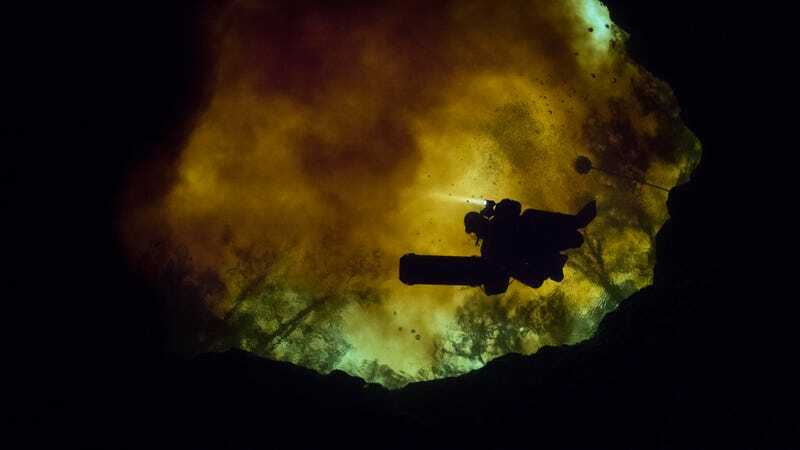 We talked to Adler about her work, her inspirations, and what it’s like to dive in underwater caves. Then, we challenged her to create the most otherworldly photos she could, using the new Canon EOS 6D Mark II DSLR.